Earn up to 750 Points Points. SKU: HAPPYVAPEDURB-1. 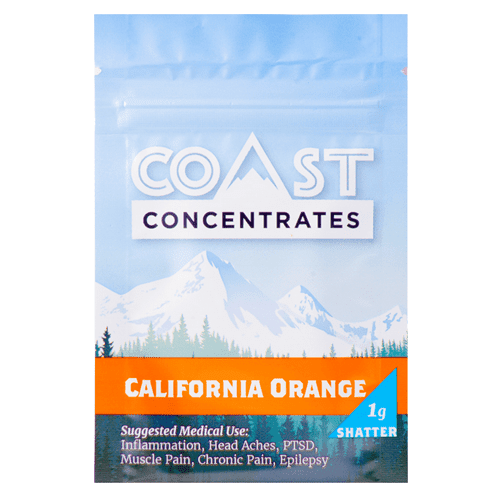 Categories: Extracts, weed vape pens, CBD Oils, Distillate, Full Profile, Indica, Refill. Tags: cartridge, pure extract, Vape Pen. Full Spectrum Indicai What is Full Spectrum Indica? 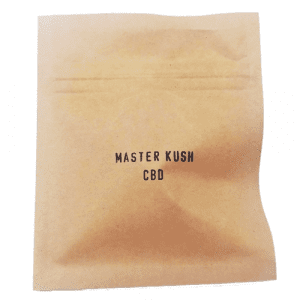 Checkout Master Kush Full Spectrum CBD vape refill, the latest vape strain by HAPPY. 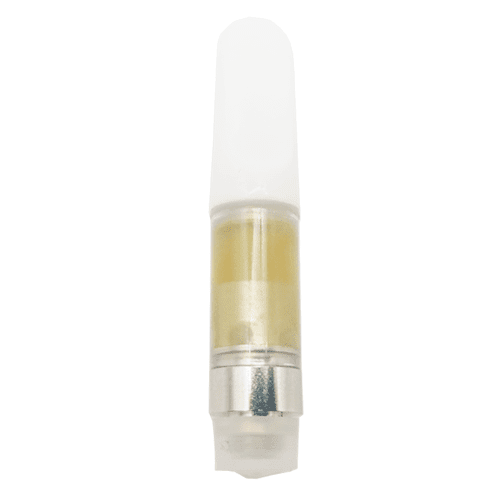 Made with FULL SPECTRUM CBD nano powder and 90% pure THC distillate, this vape refill is very special. 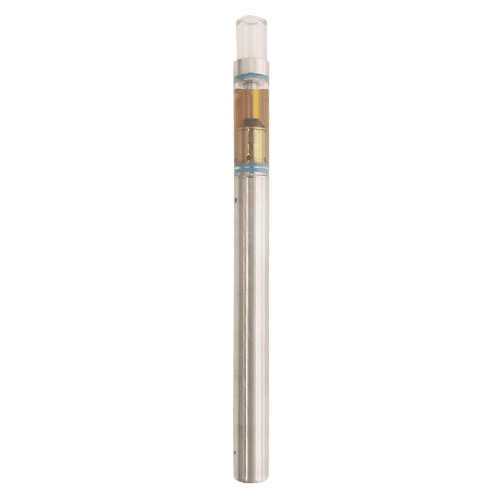 Typically, if a vape refill has CBD, it's isolate, which absorbs into the body and a much lower rate than FULL SPECTRUM CBD. So you don't need as much to feel the effects of the CBD with Happy's version. Master Kush is an excellent indica for relaxation and pain relief so with added FULL SPEC CBD, it's the perfect combo. Although the Master Kush is an Indica strain, the full spectrum marriage provides very FOCUSED effects. Perfect for anytime, any day. This is a quality distillate mixed with some of the best available organic terpesnes on the market and now a full spectrum nano powder. 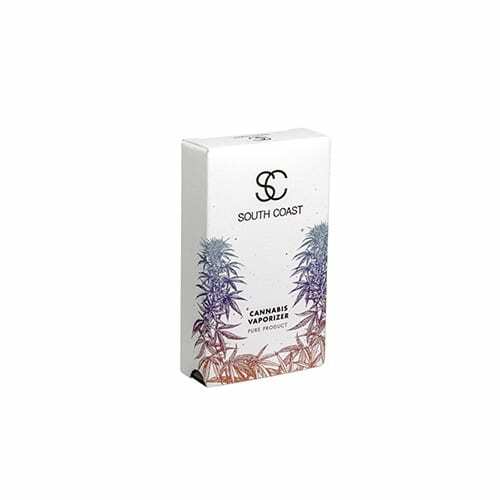 The all organic taste mixed with the perfectly rendered distillate, allows for an excellent flavour and high. - Threading: 510 threading works with the South Coast battery. Will work with any standard vape pen/battery. *NOTE: there will be some residue left over after you finish the vape juice. This residue is a bonding agent that protects the cannabinoids and terps from being damaged until you vaporize through it! 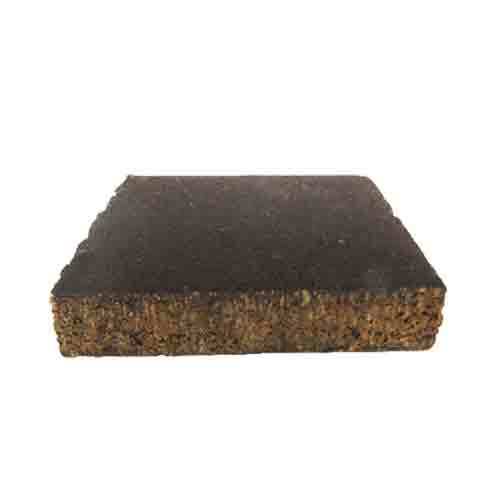 Very good for relief of back and neck pain.